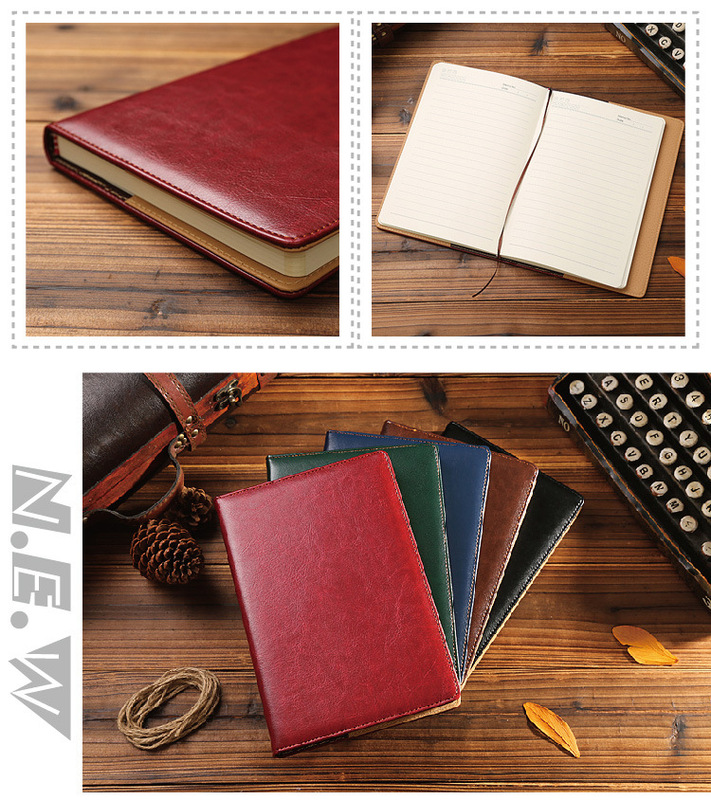 Hardcover handcrafted composition notebook with fine PU Leather, radius corners, plain papers, perforated cream pages, inner pocket, bookmark and elastic closure. Archival-quality pages made from acid-free paper—resists damage from light and air?Cardboard bound cover with rounded corners for a finished look. 8 1/2" x 5 7/8"
Package: 1 pc/opp bag, 50 pcs/ctn, 48 lbs/ctn.